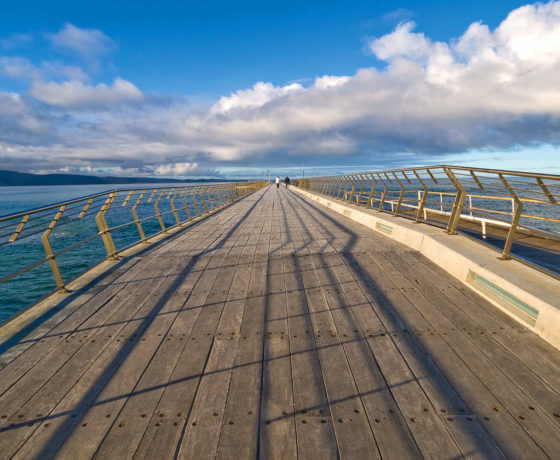 There are many exciting places to visit and activities to enjoy within the Lorne district, many are a short stroll from Mountjoy Parade, the heart of the township. 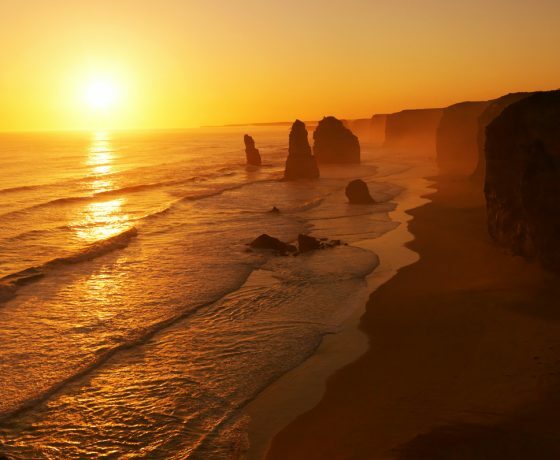 From waterfalls, shipwrecks, bushwalking, sightseeing, fishing, four wheel drive touring, shopping, tennis, golf, art exhibitions, markets, restaurants to simply relaxing on the beach enjoying the afternoon sun. 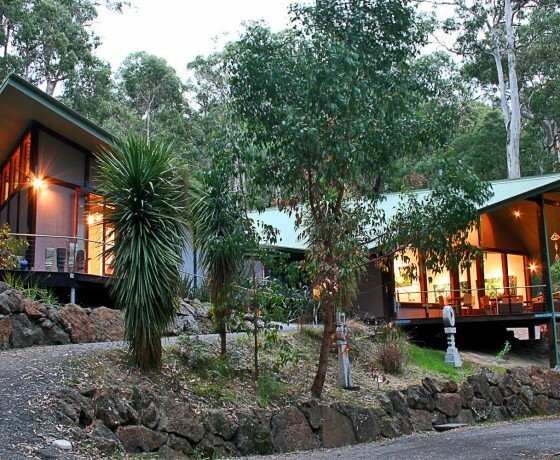 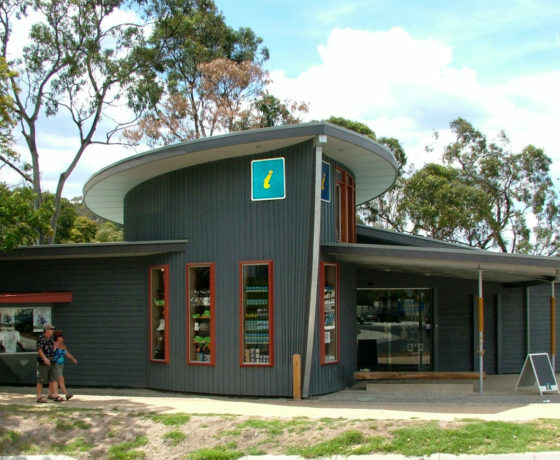 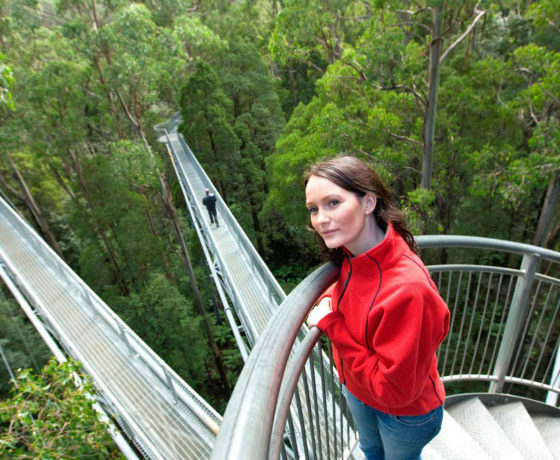 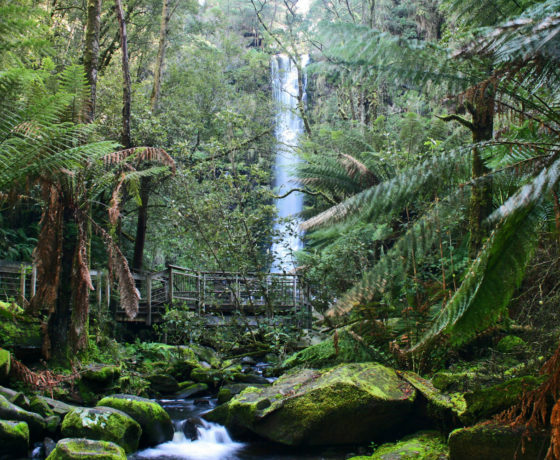 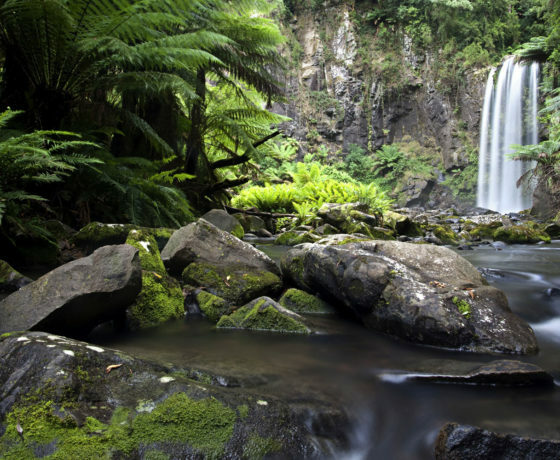 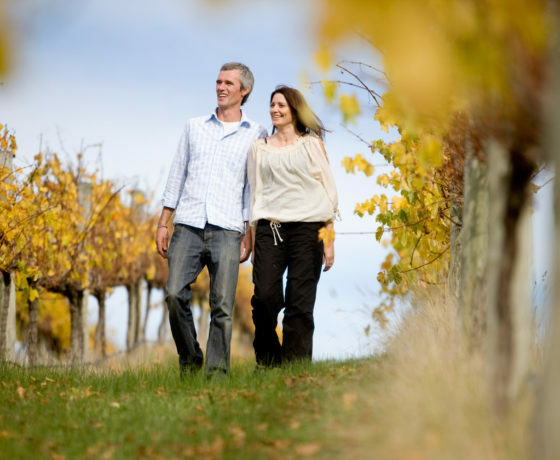 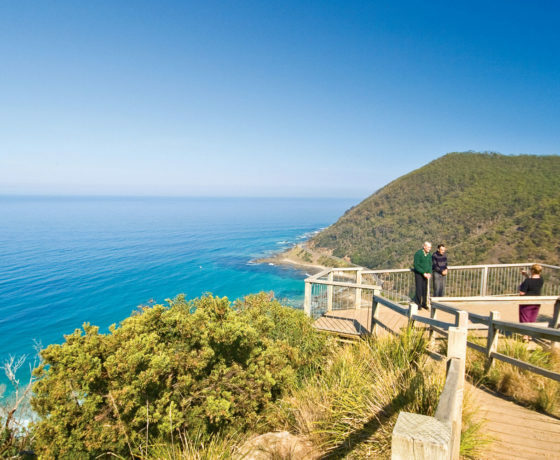 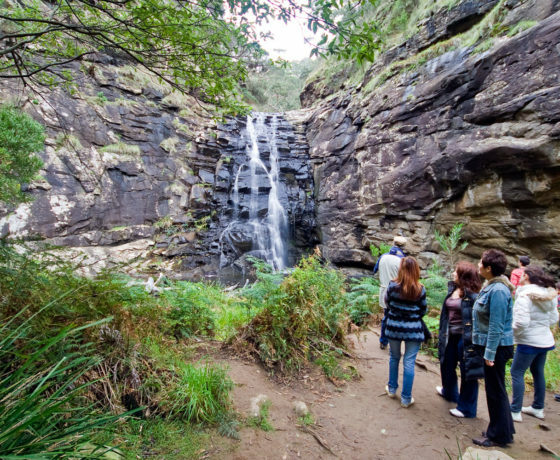 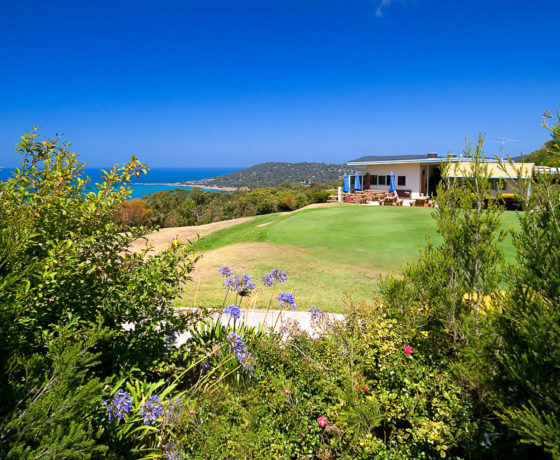 Everything you need for a successful holiday is at your finger tips in and around Lorne.